This autumn, the 6th International Conference on Multicultural Discourses is due to take place. Multilingual Matters is sponsoring the conference, specifically in order to enable two early career researchers from developing countries to attend it. This post is written by one of the organisers, Shi-xu of Hangzhou Normal University, China. With the rapid advancement in communication, commerce and travel, our world has become smaller and people more interconnected. However, this has not meant that the global village is safer, more stable, or more harmonious, but more alienated, more volatile and more unpredictable. Even after three West-East wars of the past century, hot and cold, the old wisdom of dividing up mankind into good and evil and then retaining absolute hegemony remains as alive as ever and coercion continues to hold the day. At the same time, however, that familiar, traditional order is being tipped as non-Western powers and alliances emerge and spread. In the new century we find ourselves yet again at the crossroads of war and peace, repression and development, or more. For scholars and students of Cultural Discourse Studies (CDS), to which this conference and the affiliated journal are devoted, the current human-cultural predicament is a big challenge, but it is also an opportunity. It is a big challenge because mainstream Communication Studies (CS, including studies of language, literature, rhetoric, media and discourse) insists on a Westcentric stance and ignores cultural diversity and obscure cultural division. It is also an opportunity because CDS is equipped with not only the determination but also the tools to help change the changing world. The chosen and enduring objectives of CDS are: (1) to undermine and subvert ethnocentrism in CS, (2) to construct culturally conscious, critical and creative paradigms of human communication that are capable of facilitating the advancement of relevant cultural discourses, and (3) to firm up a truly culturally inclusive CS scholarship that is conducive to building a harmonious, pluralist and free world. CDS’ strategic goals, under the turbulent circumstances just alluded to, call for urgent and specific tasks to be taken up. One is to expand and consolidate the existing international community of scholars and students of diverse disciplinary and cultural backgrounds who are culturally conscious, critical and creative and committed to helping reform CS towards a more diversified and egalitarian scholarship. Another is for this breed of researchers to utilize effective platforms and channels to discuss, formulate and promulgate a common vision for human communication and to invent practical ways to reach that consensus. 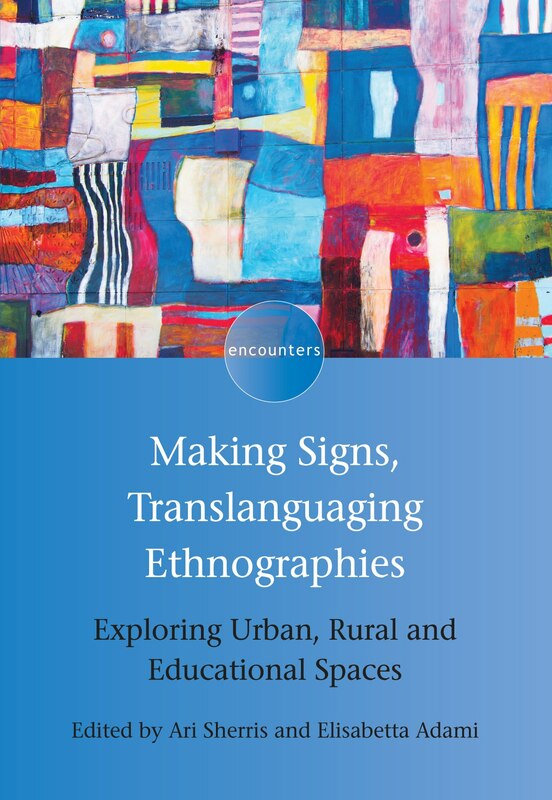 Still another is to continue efforts to establish and improve relevant frameworks of cultural discourses in order to critically study and to guide particular practices. Yet another is to expose and subvert culturally divisive, discriminatory and domineering discourses on the one hand and to discover and promote culturally inclusive, dialogical and harmonious ones on the other hand. For more information about the 6th International Conference on Multicultural Discourses, just click the link. Next year, the 6th International Conference on Multicultural Discourses is due to take place. Multilingual Matters is sponsoring the conference, specifically in order to enable two early career researchers from developing countries to attend it. This post is written by Massimiliano Spotti, the Conference Host and Co-organizer. In October 2018, the International Conference on Multicultural Discourses sets its foot in Europe for the first time. 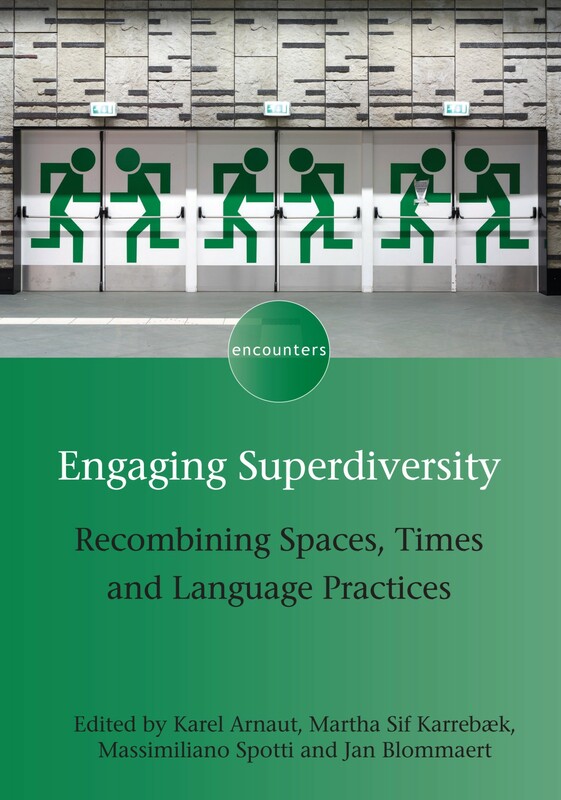 To be more precise at Babylon – Centre for the Study of Superdiversity, at Tilburg University. Together with Jan Blommaert (Director of Babylon) and Shi-xu, Founder of Cultural Discourse Studies (CDS) and founding Editor-in-Chief of the Journal of Multicultural Discourses (JMD), I reflect on the developments of this field ten years down the line. In introducing this conference and its landing in Europe, I think we should start from the body of scholarship that has characterized CDS’ very first days. The first goal of CDS was (and still is) to draw attention to the cultural nature of human discourse and communication. As one of the first issues of its Journal stated, the purpose was to consciously and critically consider issues of cultural diversity and Western-centrism across arenas such as politics, academia, education and public discourses. To be honest, what struck me the most when publishing there one of my first peer-reviewed articles on teachers teaching to migrants, was a permeating feeling of voicing the unheard, the left-out, those in short that were for one reason or another in a minority position. Although chased by the continuous pressure of the increasingly complex nature exerted on human encounters and discourses by globalization in both society and academia, CDS has remained able to keep its word. It has set forth on exploring the implications of discrimination through power on policy and human interactions, becoming an outstanding outlet for both Western and non-Western scholars to fight back and either re-discover or aspire to and, through that, reclaim their voices and academic identities within an established research paradigm. There is still much more to do though. The increased entanglement of discourses across the global North and the global South; the unexpected results of their (often) unplanned points of intersection; the new centers of coagulation that these processes of entanglement bring to bear; the production of culturally rooted discourses around them. These are all emergent phenomena and urgent attention is needed there. Ultimately, this is what we hope to do in the 6th International Conference on Multicultural Discourses. That is to contend – once again – that culture is not just a different and thus innocent perspective in knowledge forming and value giving to people and their doings. Rather, our hope and wish for this conference is that it will allow us to unveil another layer of those historically evolving sets of discourses, rules and actions that put some people in power while others are marginalized. You can find out more about the conference on its website here.